Not Enough Keys Mod created to clean up and organize the keybinds gui, organizing mods into their own category and sub menu. 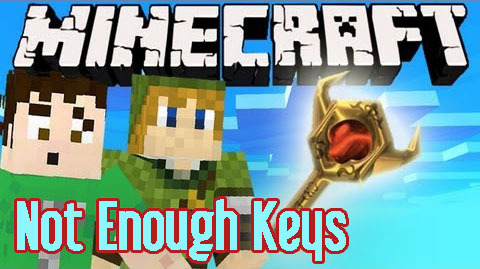 This is a simple Forge mod that splits up keybinds into sub menus for less headaches. 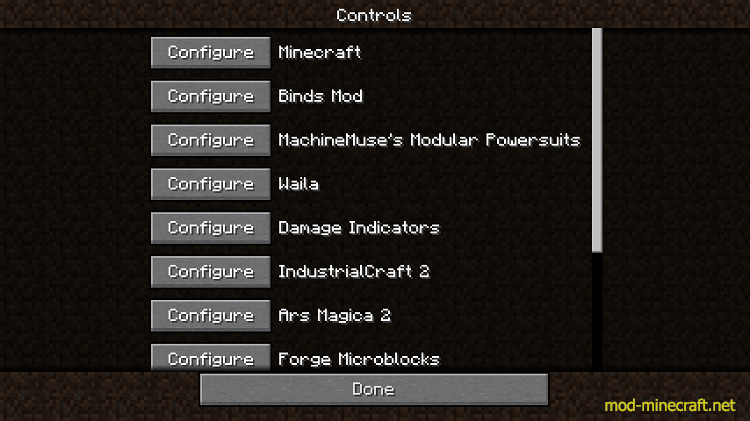 Not Enough Keys mod adds sorting to the controls screen. Non-vanilla mods registered will be able to have keybinding modifiers. 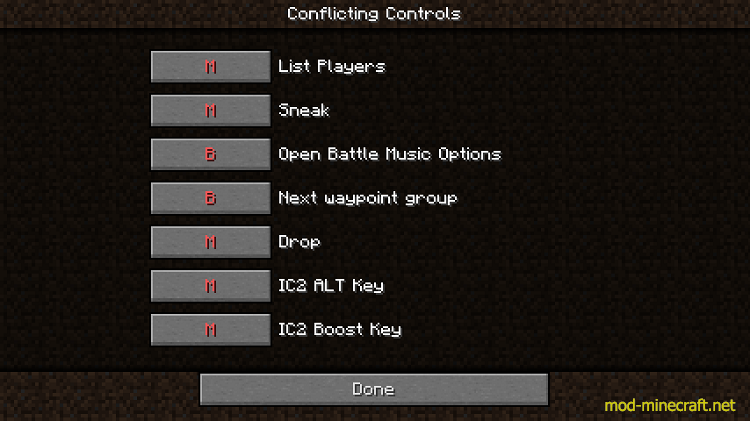 This means any keybindings made by a mod will be able to have any combination of SHIFT CTRL and ALT keys assigned with their normal binding, in order to expand the keyboard. Now overrides LiteLoader‘s keybinds gui too!